Just Rs. 500 fine for Reliance Jio? Reliance Jio is making news since September as it announced the Welcome Offer with freebies and the cheapest tariff plan ever. 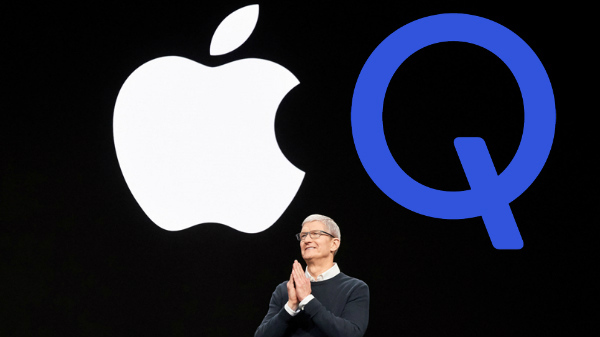 A couple of days back, the service provider created a stir in the telecom arena again with the announcement of the Happy New Year Offer that is nothing but the extension of the Jio Welcome Offer until March 2016. With this announcement, Jio is not only in the headlines for the freebies but also for a controversy that it has created. Well, the service provider has triggered a controversy by using the Prime Minister Narendra Modi's picture in the advertisement. 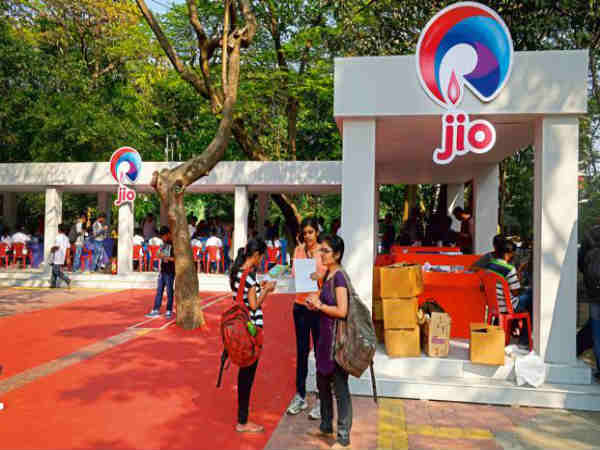 The controversy is that the government claims that Reliance Jio never sought its consent to use Modi's photograph in the print and electronic advertisements. 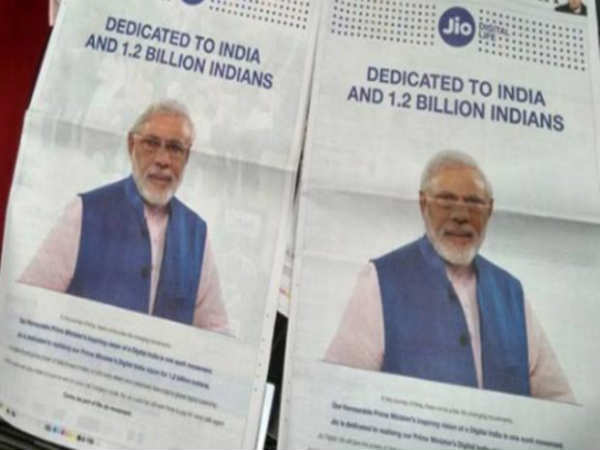 Apparently, its known that the government might end up imposing a penalty on Reliance Jio for using the photograph of the Prime Minister without seeking its permission. As per a report by The Times of India, Reliance Jio might be paying a negligible fine of just Rs. 500 for using the PM's photograph. 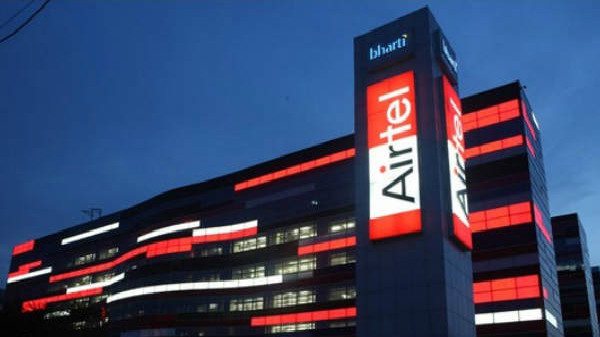 As per the law governing the prevention of inappropriate use of names and emblems of 1950, the service provider must pay this meager penalty to the government. A similar situation took place a few weeks back when the Prime Minister announced the demonetisation of the old Rs. 500 and Rs. 1,000 notes. Well, Paytm used the photograph of the Prime Minister in an advertisement and this created a spark in the country.